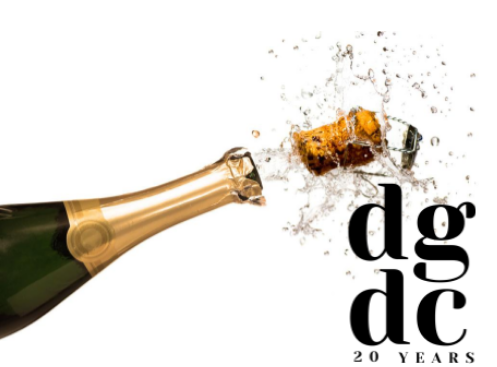 The Company’s 20th Anniversary Season culminates with an Anniversary Gala on Friday, February 22, 2019 at the 92nd Street Y following the opening night performance! If you are not on our emailing list, please sign up here. Tickets for our 20th Anniversary Season Performances, at the 92nd Street Y, are on sale now. February 22-24, 2019. GET TICKETS HERE!